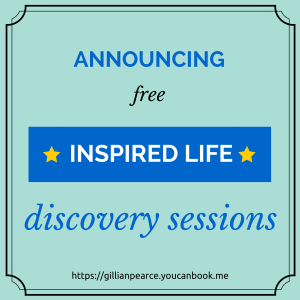 Announcing ‘Inspired Life’ Discovery Sessions! 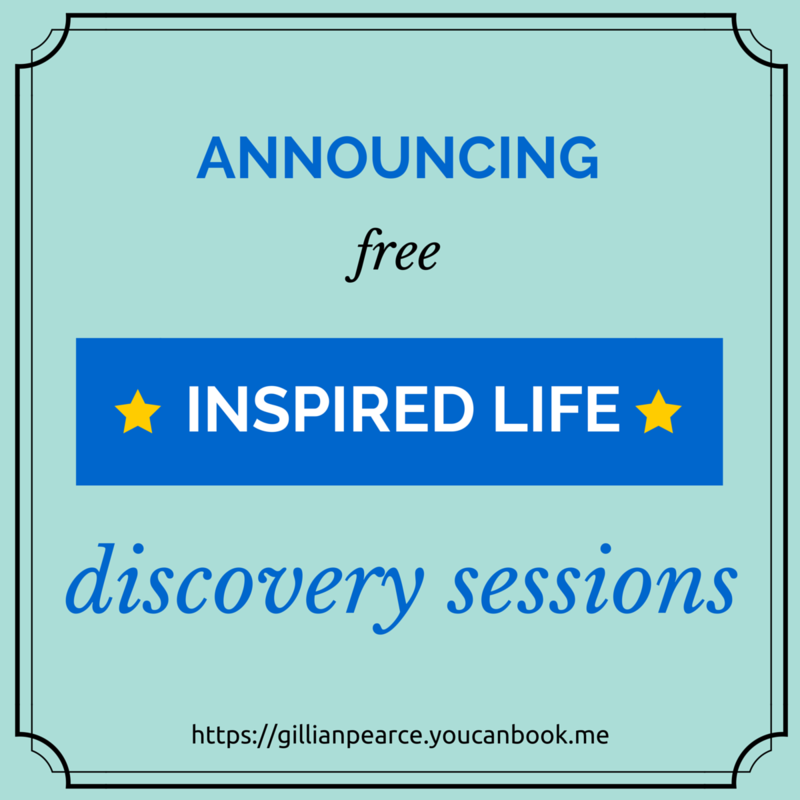 I’m beyond excited to announce that I’m now offering a number of free 60 min Discovery Sessions to explore what would be a truly inspiring life for you. Forget what you think you could have. Forget what you think you should have and settle for nothing less than full out brilliant! We’ll talk on Skype or Facetime (phone if we must :-)) and dig deep to get at the real treasure that’s waiting for you. I’ve currently allocated enough time for 10 calls and I’ve already done 3. I may do more as they’re turning out to be a huge success and heaps of fun but . . . there’s no guarantee. Grab your slot now, while my “inspired to do this” guage is at 100%. Let’s go for it! P.S. If it’s not something that’s of interest to you right now but you know someone who is struggling a bit, needing clarification, feeling stuck or would just generally benefit from a different perspective, please pass the link on.